This fantastic fungi lives up to its name with a mild, oyster-like flavor. 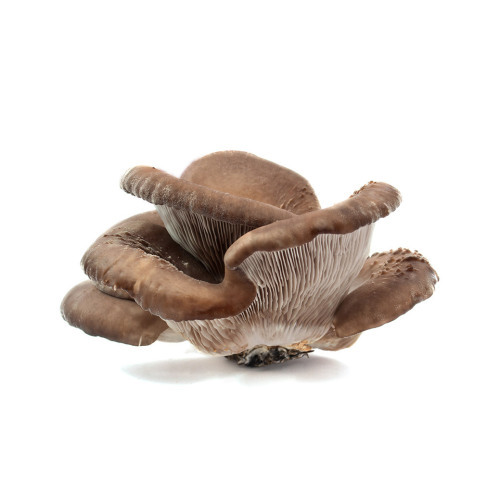 The oyster mushroom is thinner than other varieties and has a soft, chewy texture. To cook, simply tear apart or chop and sauté mushrooms with a few simple seasonings or incorporate them into a stir-fry. Be careful not to overcook!